Adrienne Rich is one of those poets that I read a few pieces by in college, enjoyed, and then never revisited. Every time that I see her name listed in an anthology I get excited, knowing that, if I read her poem, I will like it. But, I rarely do. Why? I’m lazy, maybe. Or, sometimes, I don’t feel like that I have enough emotional energy to really dive into a poem. These days I primarily read literary fiction and memoirs, but poems always, always make me really feel something. 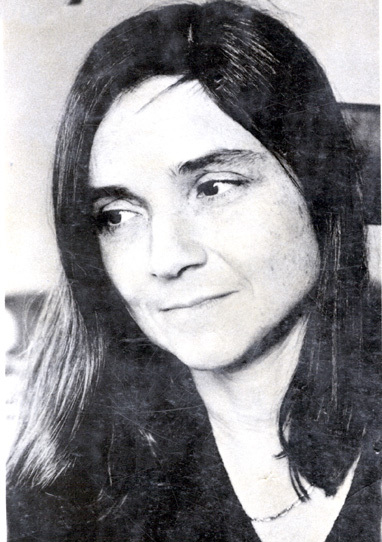 So, today, in an effort to expand my knowledge and experience of Adrienne Rich, I am going to share some of her poems here. Buy Adrienne Rich poetry on Amazon.